Hydraulics has been manufacturing Hydraulic spare parts since 1973. 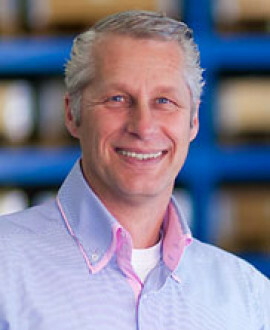 From the moment Mr. Morssinkhof started repairing Hydraulics, he quickly realized that it was often difficult to find the right spare-parts at the right time. He then decided to start manufacturing Hydraulic spare-parts for Pump and motor repairs. Over the next few years, Morssinkhof became the Company to call when in need for difficult-to-find parts. We produce small and large series of unique hydraulic components. This is supported by our large database of hydraulic component drawings. In case you have your own design drawings, we are more than pleased to study them with you and if necessary, give our recommendation for longer life time solutions. MH HYDRAULICS’ in-house Hydraulic design and quality department guarantees the best quality at market price. For custom parts or prototyping, please get in touch with us by filling out the form attached.